When it comes to dental care, there are a handful of myths that can lead to poor habits. Beyond brushing and an occasional visit to the dentist, there are some tasks you don’t want to underestimate. Don’t let your teeth fall victim to some of the myths about dental care. 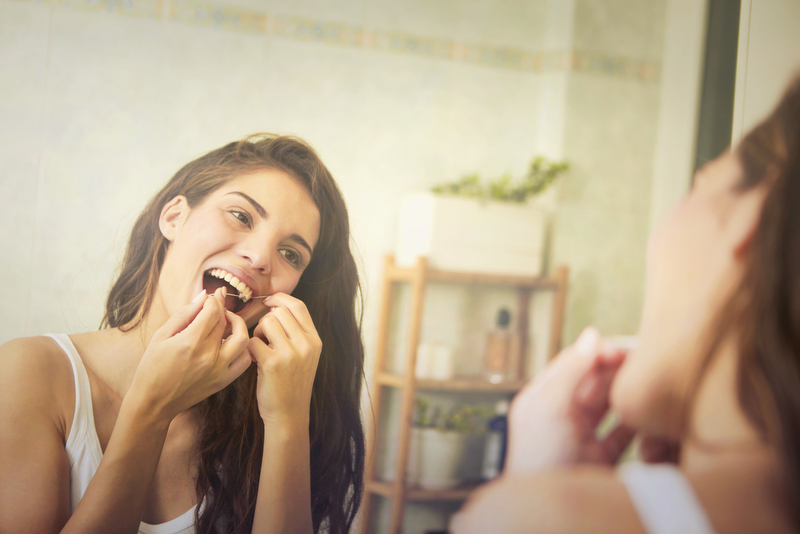 Flossing is crucial when caring for your teeth. Many people believe simply brushing is enough to prevent decay; however, this is a costly misconception. Brushing can’t clean between teeth. Gradually, plaque will build up, leading to decay, gum disease, and other issues. Floss at least twice a day. If regular floss is too cumbersome, try floss picks or a water jet. From an early age, sugar is attributed to tooth decay, and while it’s a primary culprit, it’s not the sole cause. Acid-heavy foods, starches, and carbohydrates all contribute to enamel wear and decay, which is why it’s essential to eat these in moderation. Speak with your dentist about a preferred diet and do your best to brush and floss after eating any sweets or drinking sugary beverages. Gum diseases are much more prevalent than you may think. According to the Centers for Disease Control and Prevention, 47% of Americans over the age of 30 are living with gum disease. When untreated, it leads to serious infections, tooth loss, and more, so practice proper dental care every day and visit your dentist twice a year. Dr. Kurt Hulse and the team at Hulse Dental have proudly served residents of Onalaska, WI, for 15 years. He emphasizes educating patients about dental care and can assist with a number of services, including general care and cosmetic dentistry enhancements—all of which you can explore online. Call (608) 783-1306 to schedule an appointment with Dr. Husle or to learn more about his practice.